Stay up-to-date with the latest news from CARFAX and see the latest information available from CARFAX on consumer issues, vehicle fraud, and other industry trends. For your convenience, Carfax press releases are available over the wire, through email alerts and RSS feeds. 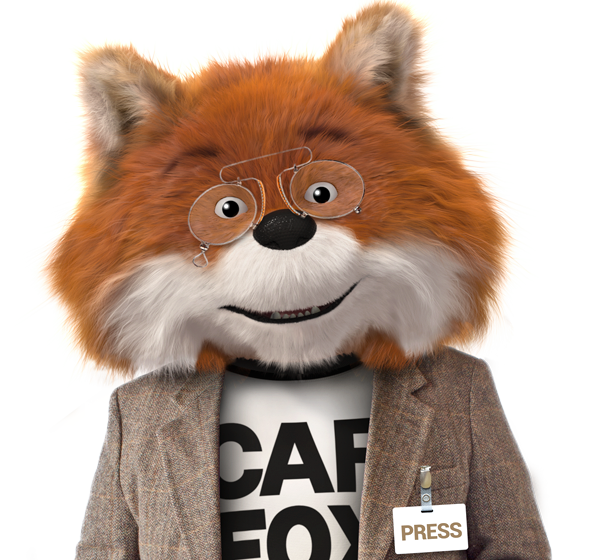 Email publicrelations@carfax.com if you need to contact us for story ideas, used car statistics, expert interviews and more. By Jim Sharifi| 2018-05-31T17:36:03+00:00	May 31st, 2018|Comments Off on What is Title Washing? By cfx-admin| 2018-06-08T14:16:48+00:00	November 17th, 2016|Comments Off on What is a Branded Title? Have questions about CARFAX, your account or Vehicle History Reports? Contact our consumer support team.